Across the land, wedding bells ring out joyously. But, when a wedding gift is discovered to possess a dark and sinister secret, the damage has already been done. As the dust settles, Faedra is thrust into a different role. One she is not ready for. The only hope she has of defeating the deadly force threatening her new home, is to pull her allies together. She can only pray it will be enough to save the kingdom she has fallen in love with. This book was a good conclusion to the series. 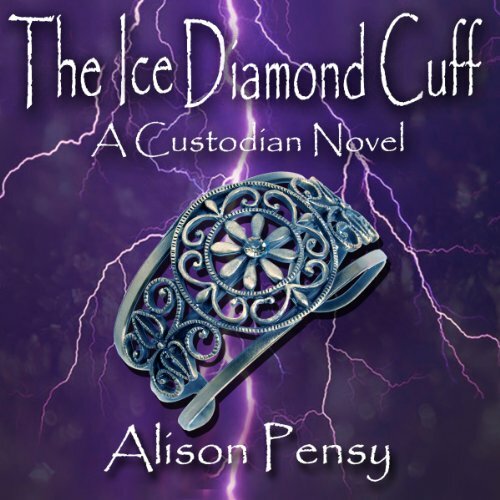 Alison Pensy definitely wrote an entertaining series that will keep most readers entertained. Having bought the audible and Kindle books and used Whispersync, I found the narrator hard to listen to, but by the end of the series she had gotten better. Each book in the seriesgot better and better.